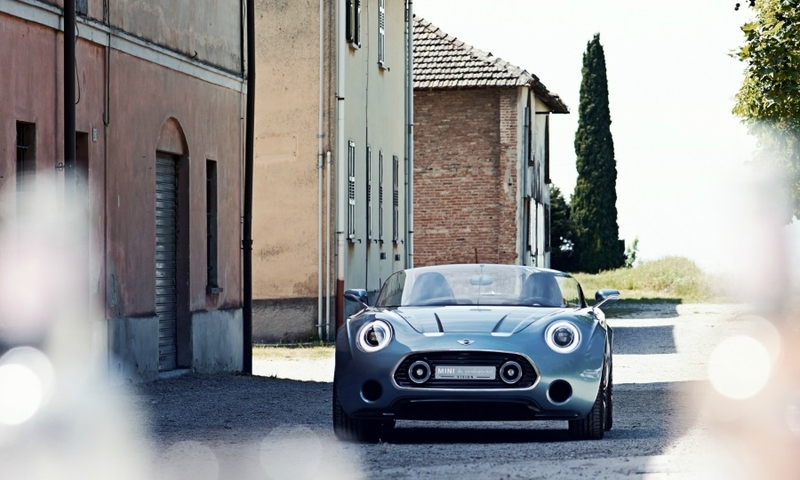 COMO, Italy -- Some future Minis may look nothing like the iconic model designed by Sir Alec Issigonis in 1959, but a lot like the Superleggera Vision roadster concept. 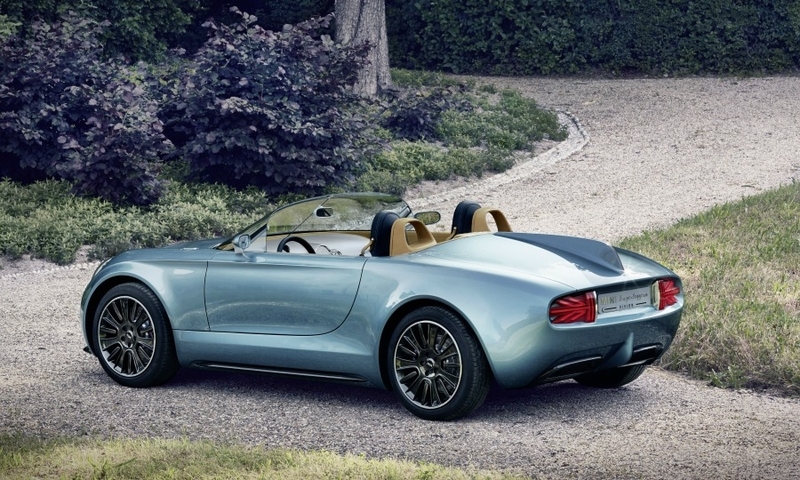 Mini boss Peter Schwarzenbauer says the two-seat Superleggera Vision, which features crisp surfaces and unique proportions, would be perfect for the BMW Group subsidiary as it looks for new "superheroes" that will write the next chapters in the British brand's history. 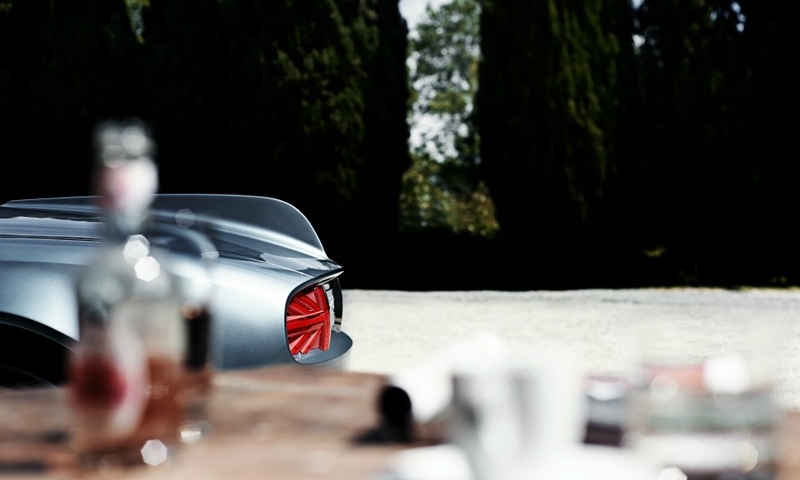 "To manage a successful brand, you should never stop investigating" ways to reach the next level of development, Schwarzenbauer, who is also the BMW board member in charge of Rolls-Royce, told Automotive News Europe on the sidelines of the concept's unveiling at the Concorso d'Eleganza Villa d'Este here on Sunday. 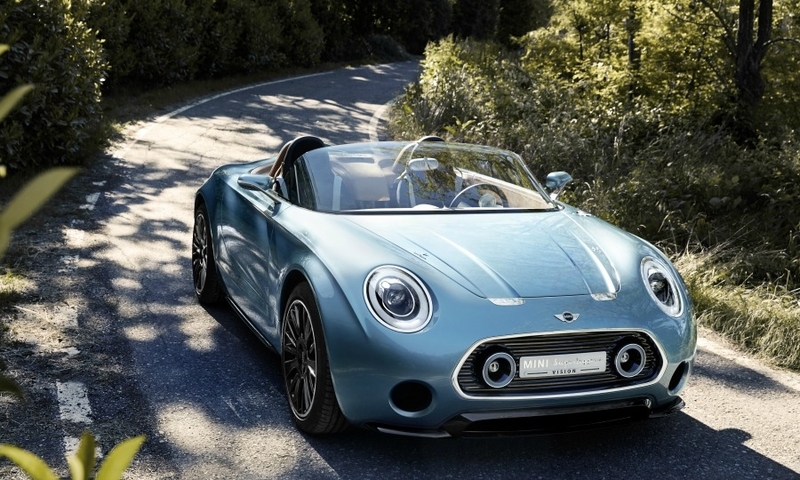 If BMW approves a production version of the roadster, the price could start at about 35,000 euros ($47,700), company sources said. 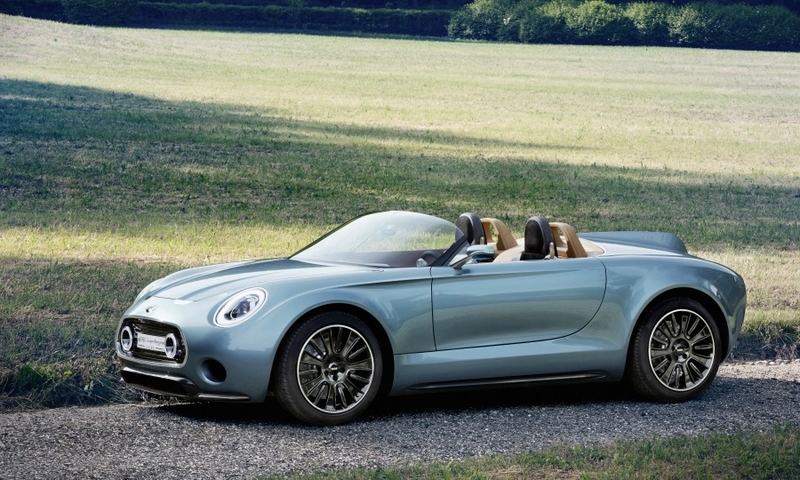 The only design cue carried over to the concept from the Mini hatchback – now at its fourth generation – is the shape of the headlamps. 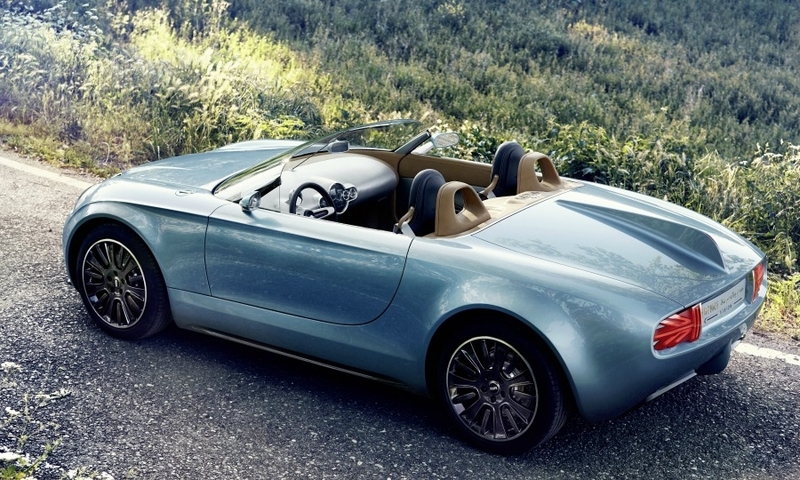 The concept’s design cues include a stretched hood, long wheelbase, short overhangs as well as taillights that look like a Union Jack divided in two. 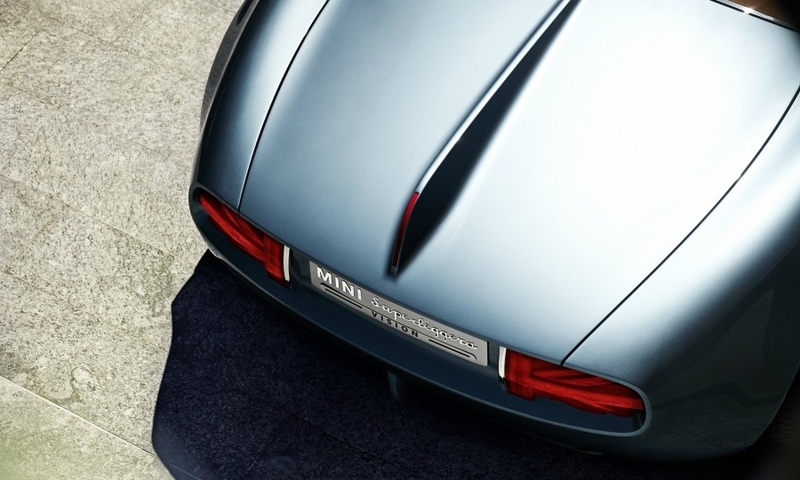 The taillights were styled that way to express the car’s British roots while also emphasizing the modern LED technology already used in the new Mini hatchback. 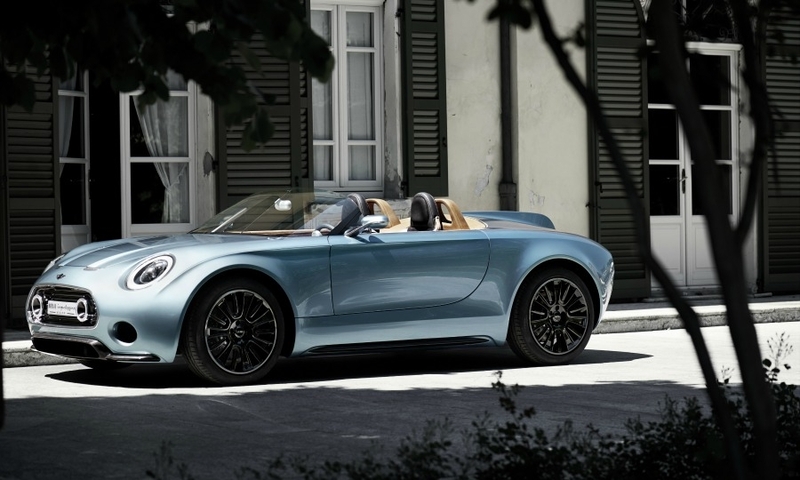 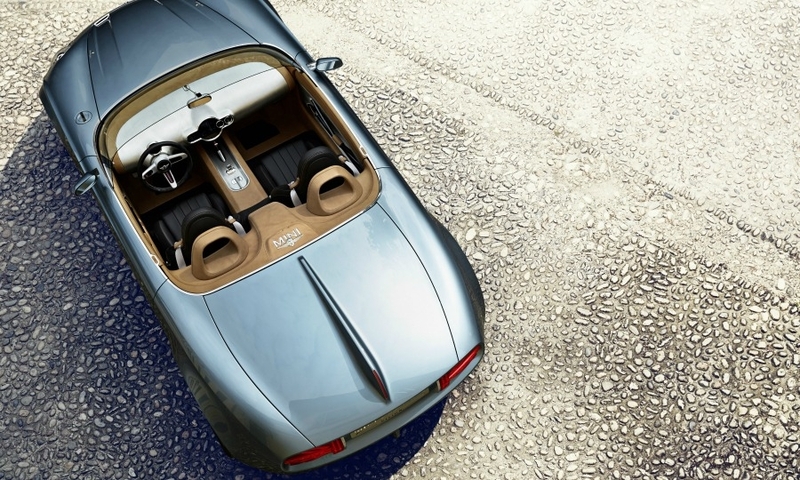 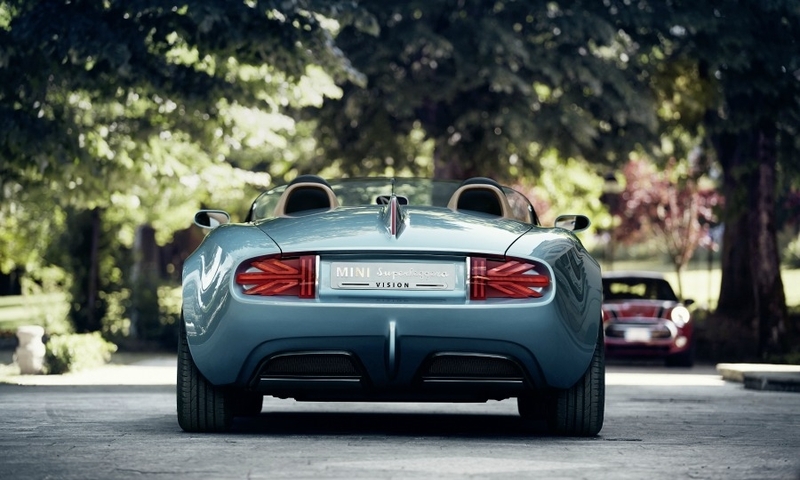 The concept was created by Mini and Carrozzeria Touring Superleggera, an 80-year-old Milan-based design house and coachbuilder that specializes in lightweight construction (superleggera means ultra light in Italian). 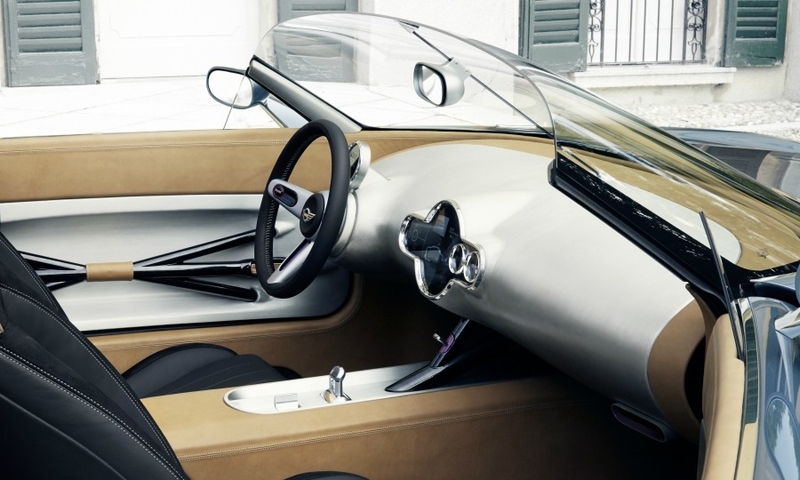 The full-electric concept sits on carbon fiber platform.